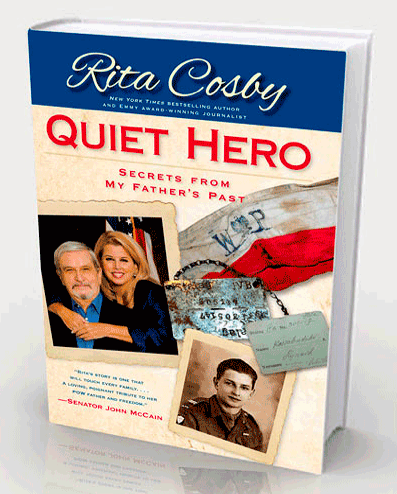 Emmy-winning Journalist Rita Cosby uncovers her father’s harrowing story as a WWII Resistance Fighter and Prisoner Of War. After a daring escape, he and his comrades were saved by American forces. An emotional story of redemption and forgiveness... a daughter finally discovering her own father. "A beautiful tribute to the strength of the human spirit." "This is an incredible story of survival and sheer courage." "One of Poland's great treasures has now been found. Richard Cosby and his Resistance comrades are true heroes in our historic fight for freedom. Without their courage, Solidarity would never have won its final battle."  "A must-read for all families. Quiet Hero is an intensely captivating and inspiring story of a daughter finally getting to know her father. Reading it reminds me of my first visit to Poland in 1964 with my parents. We were overwhelmed with the enthusiastic response of the Polish people. Rita's book captures the passion of her Polish heritage with verve and love." 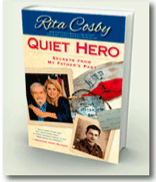 "Rita Cosby's compelling book captures an important part of history. 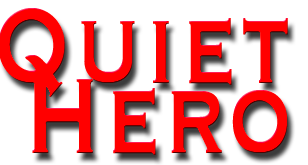 In its intimately personal way, Quiet Hero honors those, like her father, who fought valiantly and often anonymously against true evil." "Rita's story is one that will touch every family. 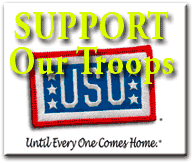 . .
A loving, poignant tribute to her POW father and freedom."